For sure, if my father lived up to this day, he would be telling me how he and some of his friends stormed Malacañang 30 years ago after Ferdinand Marcos reportedly left the Palace. Anti-Marcos groups ransacked the place, valuables were also reportedly looted. He hoped to bring home something valuable. He went home to my grandma with a leaf. 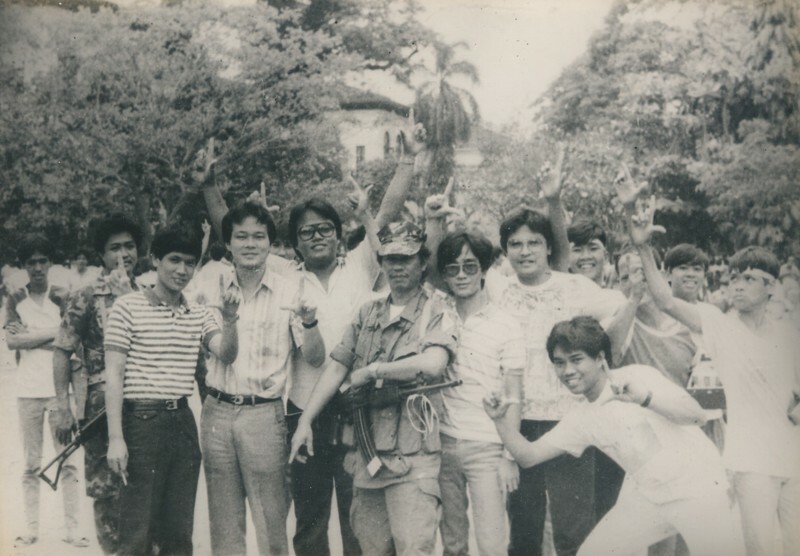 Papa would always tell us how he lined up to see Ninoy’s bloodied remains, attended the senator’s funeral, and how next day’s papers reportedly ignored the mobilization. He would tell us that everyone was afraid. Everyone thought Marcos’ regime will never end.